For the first time ever (yes, really), L'Oréal Paris will launch a spokeswoman product collaboration this month, July 19. 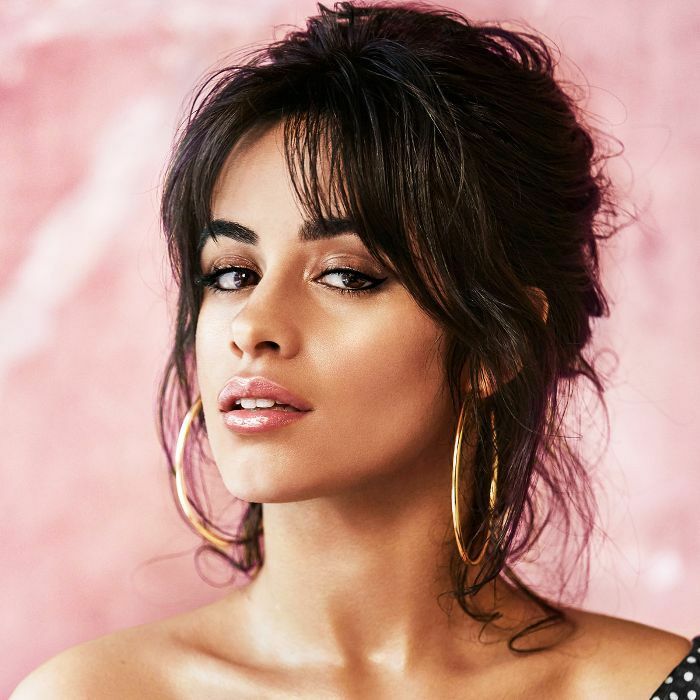 It's entitled Havana, and in case you didn't already gather from our not-so-subtle headline, ex–Fifth Harmony member and singer of the moment Camila Cabello is the star of the very shimmery show. Also cool? The singer had an intimate role in the ideation and curation of the collection (it is named after her first-ever solo smash hit, after all) and contributed to everything from shade selection and product packaging to the sultry scent of the glossy tubes of "lip dew." "I am extremely proud and excited about the Havana Collection," says Cabello in an official press release for the brand. "I wanted to create products that not only would I personally wear, but that would work well across various skin tones. For me, looking and feeling my best helps fuel my confidence, and I hope to inspire other people to feel the same." 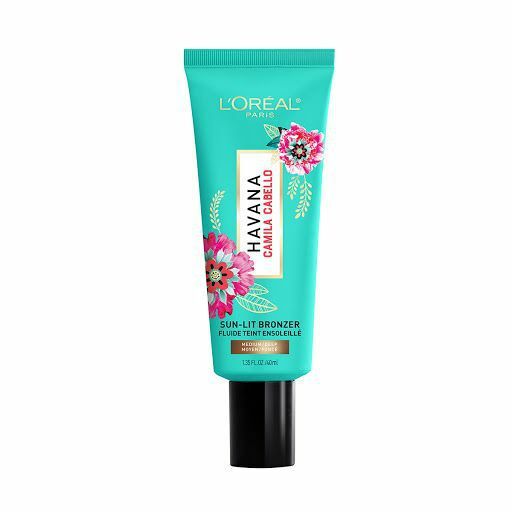 The collection is set to launch on Ulta.com July 19 and will be available globally and at other mass retailers in the United States by August of this year. Keep scrolling to get up close and personal with the Cuban-inspired collection! 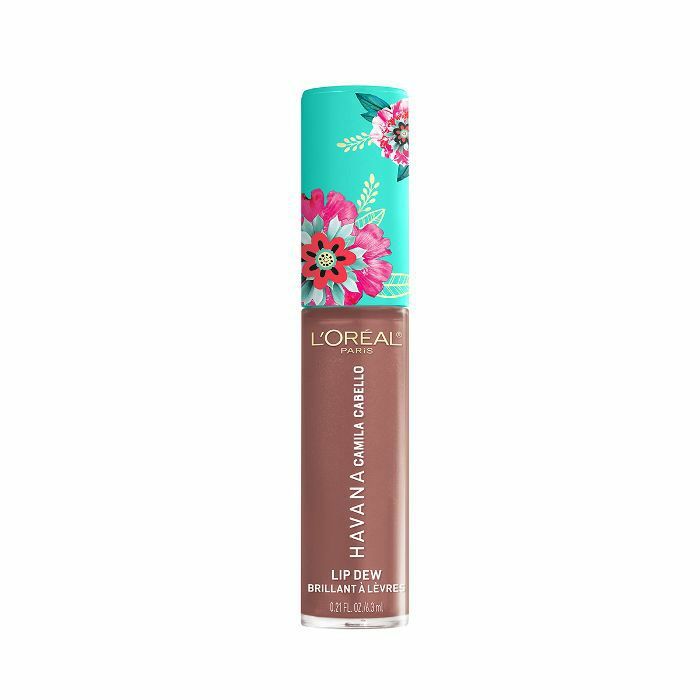 For the ultimate wash of sun-kissed dew and bronze, look no further than this perfect-for-summer liquid bronzer. It will be available in two different tones—Light/Medium and Medium/Deep—and pulls double duty as a foundation enhancement or convenient contour tool. 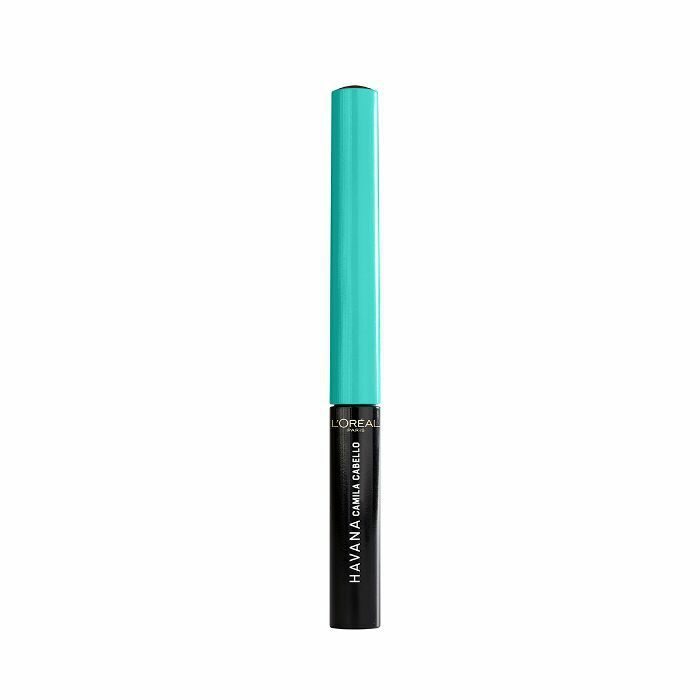 With three different shades to choose from—Light, Medium, and Deep—this felt-tip pencil allows you to fill, shape, and intensify brows to your heart's content. The name says it all—liquid liners have a not-so-great reputation when it comes to the effortlessness of their application. That being said, this jet-black felt-tip iteration seems to be the anomaly and is the perfect size and shape to master maneuverability. Pardon us, but ugh, these are dreamy. An large doe-foot applicator makes layering a snap, and the glossy finish in four different shades (all on the more neutral side of the spectrum) feels quintessentially summer. Feel free to wear on their lonesome (they can stand up to the challenge) or layer over your other favorite lipsticks this season. 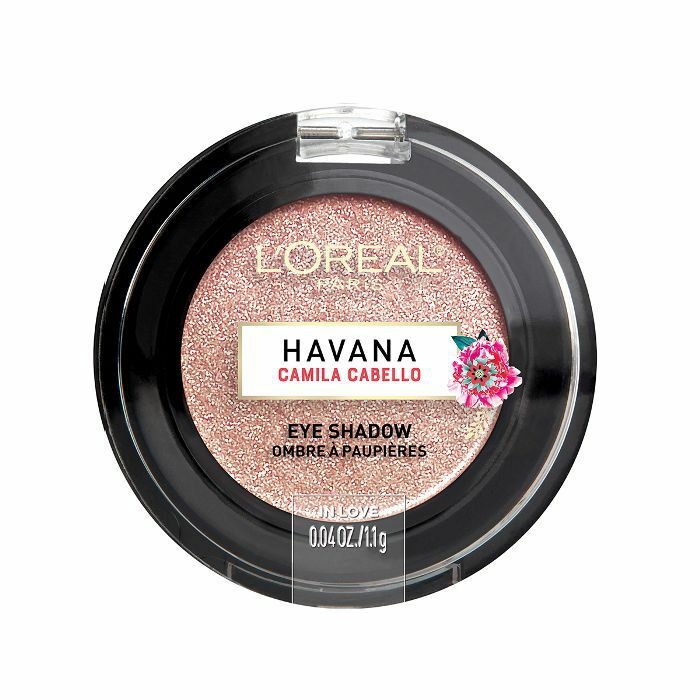 Nothing says summer like a quick flash of shimmer mid-blink, and these pretty pots of eye shadow seriously deliver. Again, the range of shades is earthy and natural (all part of Cabello's wearable and effortless approach) and look perfect with just a quick dab to the lid. They're creamy, and yes, you can use your finger. Next up: a five-step morning skincare regimen for three different budgets.